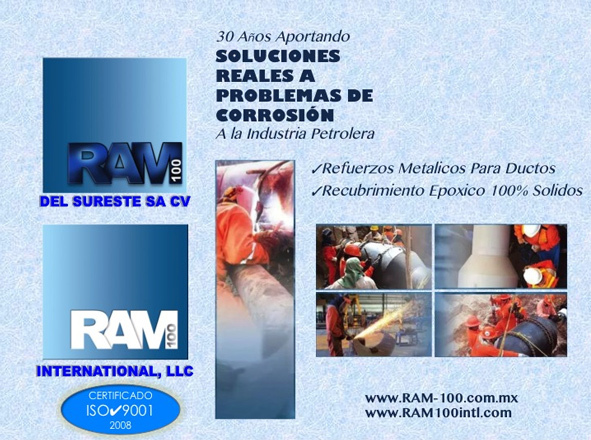 Coatings for mechanical and anti-corrosive protection for superficial, underground, and marine pipelines, and for any surface requiring protection against corrosion. Composite and Steel reinforcement sleeves for hydrocarbon transmission pipelines. 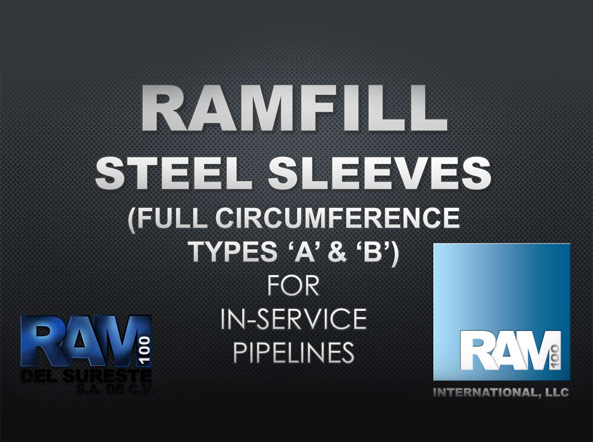 Special design and manufacturing of steel reinforcement sleeves for pipelines, including to repair or replace clamps and accessories, with or without leaks, cracks, dents, illegal taps, or other integrity deficiencies.